Increasingly, professionals in child mental health found that traditional therapies were ineffective for dealing with serious behaviour problems in children and young people, such as aggression and violence, running away, truanting, stealing, drug-taking, criminal involvement and putting themselves at serious risk in dangerous environments outside the family home. High efficacy and very low drop-out rates make this a very efficient and cost-saving approach for CAMHS clinicians and professionals in Social Services or the independent sector. 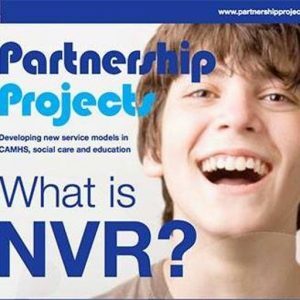 Working with NVR can help prevent family breakdown or foster placement breakdown. PartnershipProjects offers foundation level and advanced training in NVR as well as clinical supervision. 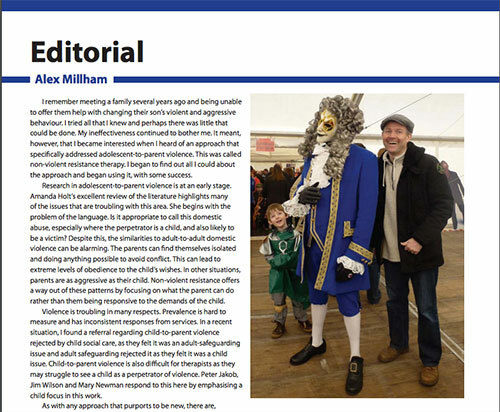 Context, the magazine for family therapy and systemic practice, covers news and views on issues of concern to all professional groups working with children and families in a therapeutic environment. In April 2014 it dedicated the issue to Non Violent Resistance and PartnershipProjects and our Associates contributed fully to the content. 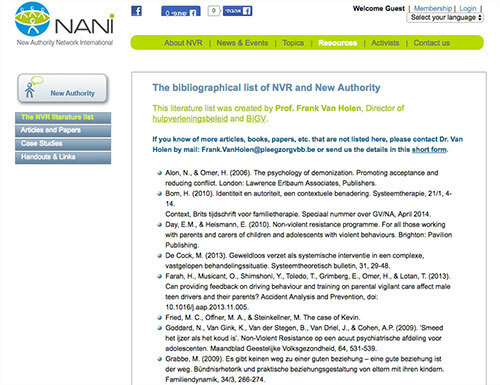 This literature list was created by Dr. Frank Van Holen, Director of hulpverleningsbeleid and BIGV.